Delivery: Free sipping all over India. Will be delivered within 7-9 business days. 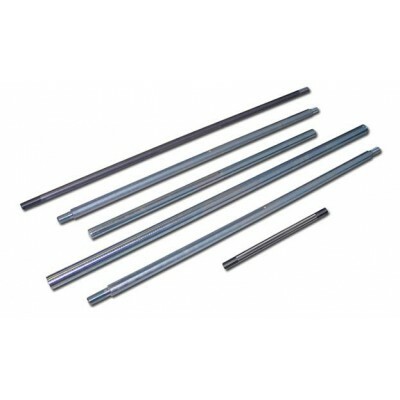 Extremely tough steel for high quality axle. 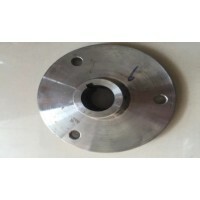 Key-way provided for perfect installation of rear wheel hub. To assemble rear axle,one must have bearing brackets as these are required to place at the ends of drive axle. Outer race or outer diameter of drive axle is 25 mm, a compatible bearing bracket having a little larger inner diameter should be appropriate choice. 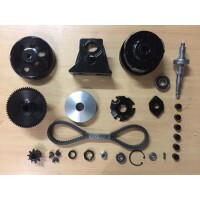 (Caution: Do not hammer or force axle to fit in bearing or any other power part, threads on both ends may get damaged or it may also cause a bend in drive axle). Features The ends are stepped down from 25.4 mm to 20 mm for perfect fitting of rear wheel hub.